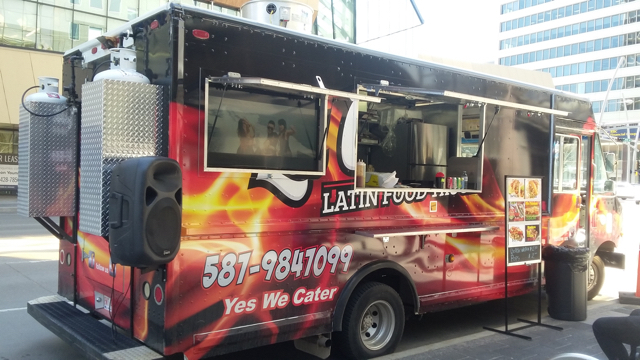 We are the Latin food truck experience. We're serving dishes from Mexico and El Salvador cooked by real Latin people. Tacos pastor, chicken tacos, beef tacos, tostadas of chicken, beef and pork. 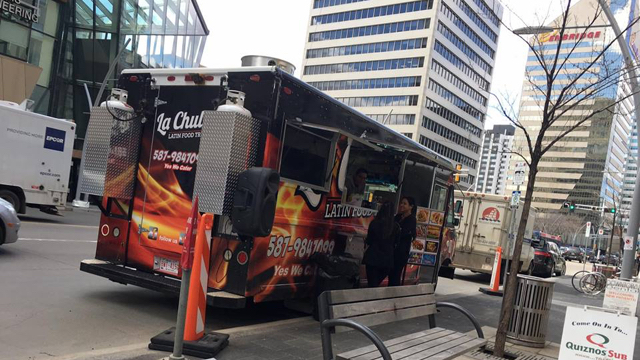 Sorry, we don't know when La Chula Latin Food will be open next. We last saw them on August 16, 2018 at ATB Financial Arts Barns building, 10330 84 Ave NW, Edmonton . Fringe Fetival. Check back soon — as soon as they post their schedule it will show up on this page. Do you own La Chula Latin Food? Sign in to post your schedule.